When most people think of boot camp, they think weight loss. Yes, weight loss is ONE reason people attend boot camp, but did you know that the very boot camps that help people lose weight can also change your body in other ways? One of a personal trainer’s favorite things is a client who is willing to put in consistent hard work despite setbacks in life. Pete has been able to do just that over the past 7 months. While he had a few injuries during the course of his workout program, Pete vowed to take care of his body and to work slowly and methodically following every single guideline I’ve given him as a camper. 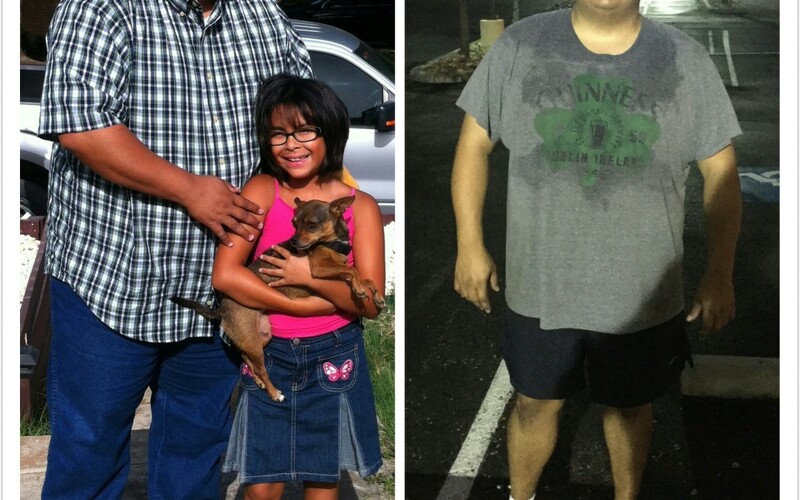 Because of his determination he has persevered with a 55 pound weight loss! This months Strong Body of the Month is Kathy. 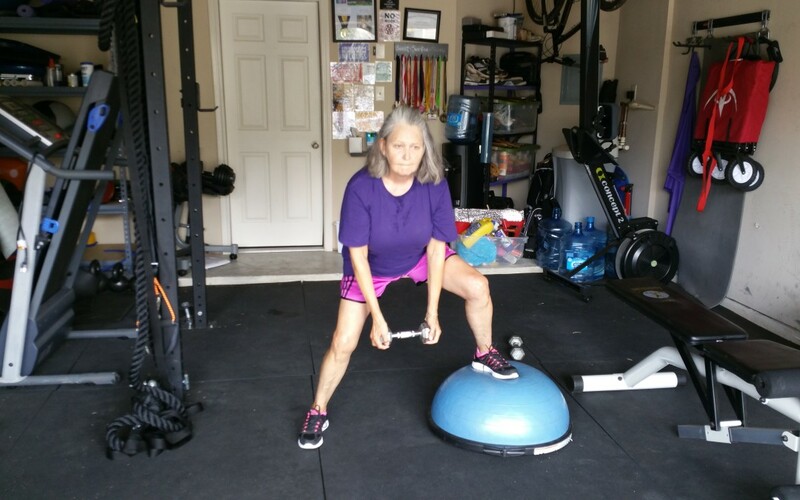 Kathy sought out Strong Body training to change up her workout routine so she could continue seeing progress to her health. 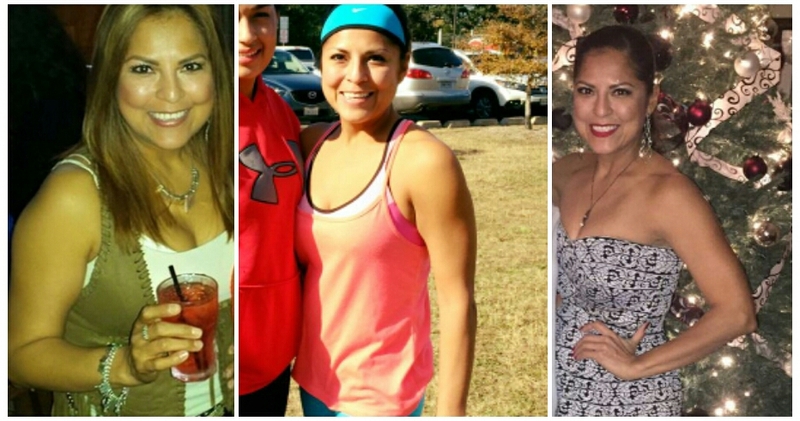 On top of her already active lifestyle, Kathy has been successful through her training, strengthening her even more and continuing a healthy life.